The dates, times and locations of the events listed here are subject to change. Please check with the Community Events committee, or the weekly community email update for the latest information. 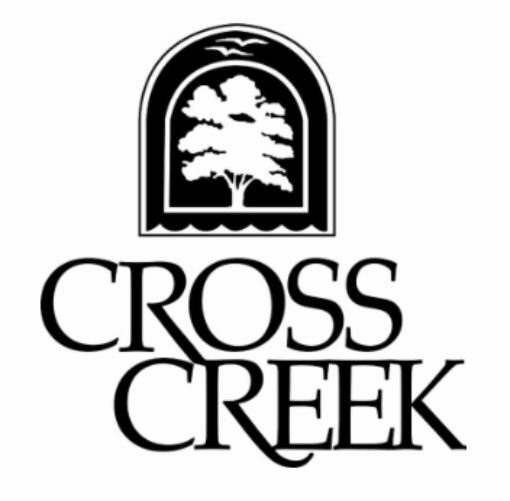 All events are open to all residents of Cross Creek. Yoga Thursdays – Every Thurdsay at 7:00 PM in the Adrian Pool.